Which Offer Should You Choose When Selling Your House? 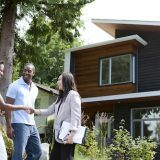 Have multiple offers on your home sale? Here's how to decide which one to choose. The best offer isn't always the highest one. When you have a home for sale, you may receive multiple offers from prospective buyers. So the smart move is to pick the highest one, right? Not always. Price is just one of many considerations when deciding which offer is best for you and your home. Here are some of the other factors that matter when selling your home, and how each one could affect your choice. Most buyers include some contingencies with their offer. Contingencies are things that must happen in a set period of time in order for the deal to go through. For you, the fewer contingencies and the shorter the time period, the better. The most common contingencies are inspection, financing, and appraisal. With an inspection contingency, the buyer can back out if an inspector finds a major problem or too many issues with the home. 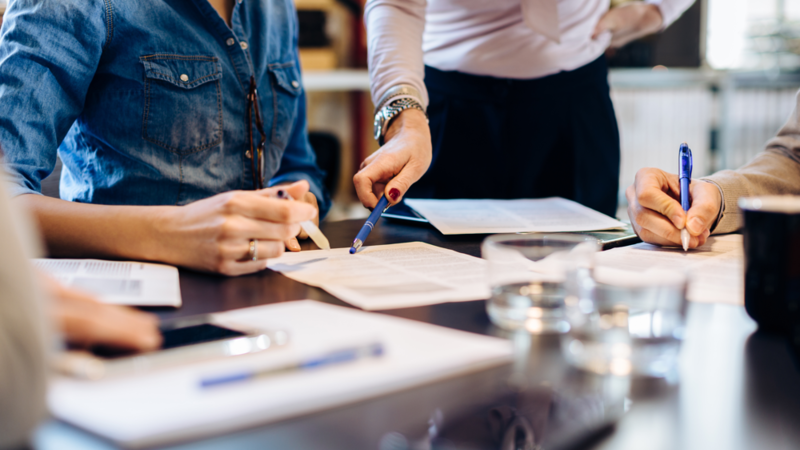 A finance contingency lets the buyer out if they can’t secure a mortgage, and an appraisal contingency goes into effect if the house appraises for less than the offer amount. You typically won’t get the highest offer when the buyer is offering all cash. But this is often the safest offer. 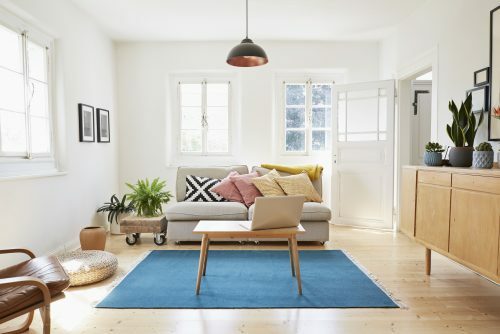 “A cash offer is usually more appealing than a finance offer as the seller doesn’t need to worry about whether the bank will approve your loan,” says Sam Heskel, president of Nadlan Valuation, an appraisal management company in Brooklyn, New York. Not many people can pay for homes in cash. So a pre-approval letter is the next best thing. This letter comes from a lender and assures home sellers that the buyer can get the loan they need. “A pre-approval makes the offer stronger than one submitted without a pre-approval,” says Lucas Machado, president of House Heroes, a Florida real estate company. There are many types of mortgages, and some are easier to deal with than others. A conventional loan is often the least complicated type, which makes it an appealing choice for sellers. An FHA loan or other types of government-backed loan can cause delays because they require certain repairs and approvals. You might need to close as quickly as possible to move onto your next adventure. A buyer, perhaps an all-cash buyer who can close immediately, will be most attractive to you. Or you might need an extended closing timeline. If, for example, you’re having a house built and don’t know exactly when it will be ready, a buyer who doesn’t want to close for a month or two might save you from having to move twice. Sometimes the offer is high, but the buyer asks you to pay all or a percentage of their closing costs. Closing costs are usually between 2 and 5 percent of the purchase price. In some cases, by the time you pay closing costs, the highest offer won’t get you the most money in the end. If you love your home and are concerned about its future, a “love letter” from a buyer could assure you that you’re selling to someone who will care for the home as much as you did. A love letter lets you know your home won’t go to a developer or other undesirable buyer. If the home needs some repairs, but you don’t have the time or money to do them, a buyer who will do them for you might be what you need. Expect buyers to get an inspection report. That’s standard. Some buyers will ask you to fix some things—or even everything—in the report, and some won’t. Do you plan to take your appliances and fixtures with you, such as the refrigerator, washer/dryer, favorite light fixtures, and living room furniture? Then a buyer who doesn’t ask or insist on those being part of the deal might put that offer on top. Earnest money is a deposit buyers put down to show they’re serious about buying the house. Typically, earnest money is between 1 and 3 percent of the purchase price—the higher, the better for you. Your real estate agent can tell you what the norm for your area is. 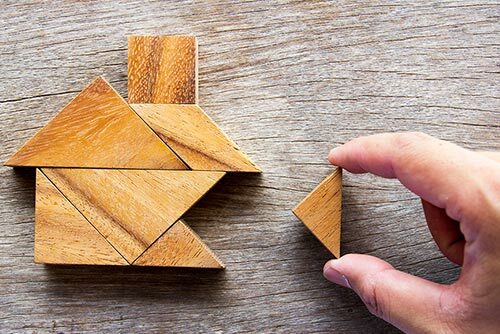 You can keep the earnest money if the buyer changes their mind about buying in some cases, such as when there’s nothing wrong with the property, but they got cold feet. The larger the earnest deposit, the more confident you can be that the deal will go through. Of course, price matters, too. It might outweigh the other variables mentioned above, or it might not. The highest offer might turn out to be your best one, but find out all the details before you accept it. 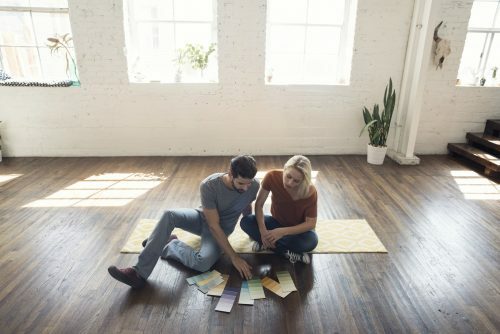 If the high offer seems risky—or will cost you a lot in closing costs, repairs or other factors—then it probably won’t be your best offer. Are you looking for a home while selling yours? Learn how to buy and sell at the same time, here on Trulia. 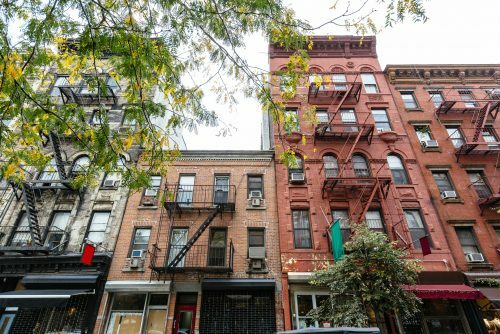 Know your rights—and the tenant's, too.